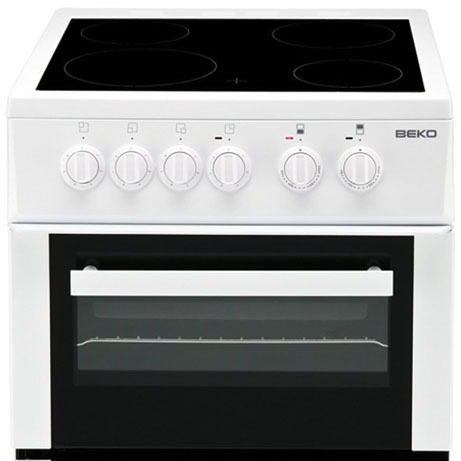 This Beko Cooker with Double Oven boasts a fan assisted main oven as well as a conventional top oven with full width grill. With a diamond quality easy clean enamel oven interior easy clean full glass inner doors this oven removes a lot of the hard work when cleaning. A fully metal front panel with easy grip control knobs, Oven light in the main oven and 3 wire shelves and a grill pan are as standard. 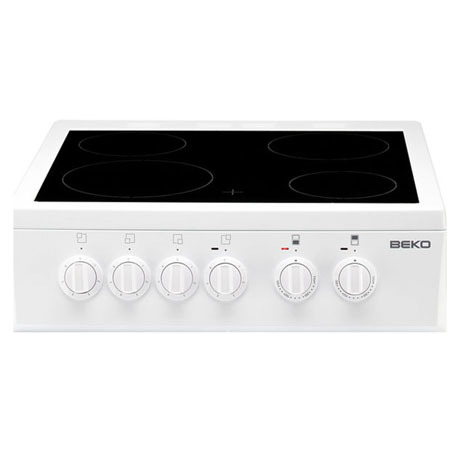 Beko has produced a classic looking cooker that will add a touch of class to any home. This four hob electric cooker with double oven will cook your food to perfection every time. The main oven has a capacity of 57 litres and the second oven 28 litres. The main oven is a fan oven. The fan oven creates an even temperature throughout meaning your cakes will have a more even bake. It works by drawing in and distributing air through vents, producing an even cooking temperature throughout the oven. So no more swapping shelves for best results. The grill is located in the top oven. 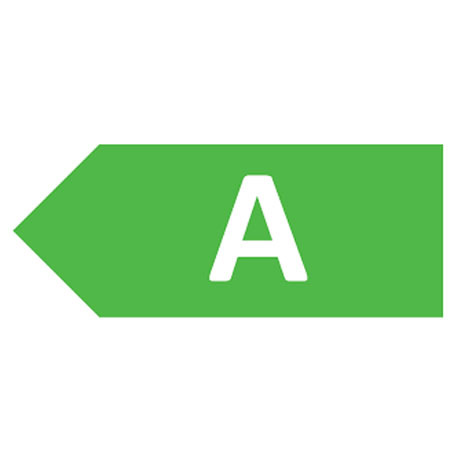 The grilling temperature can be selected at either low or high giving you the flexibility to cook on your terms which is ideal for a range of foods. The grill comes with a grill pan and rack. 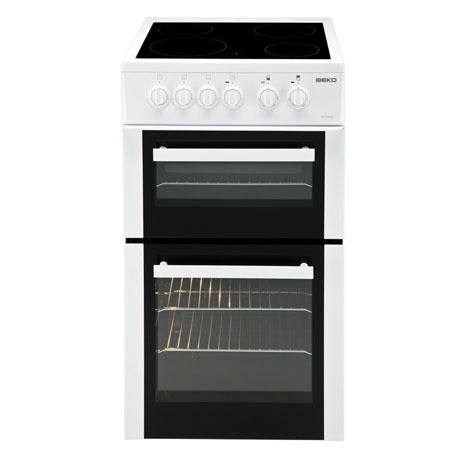 This double oven cooker comes is finished with an enamel lining which makes it very easy to simply wipe of grease and spills.